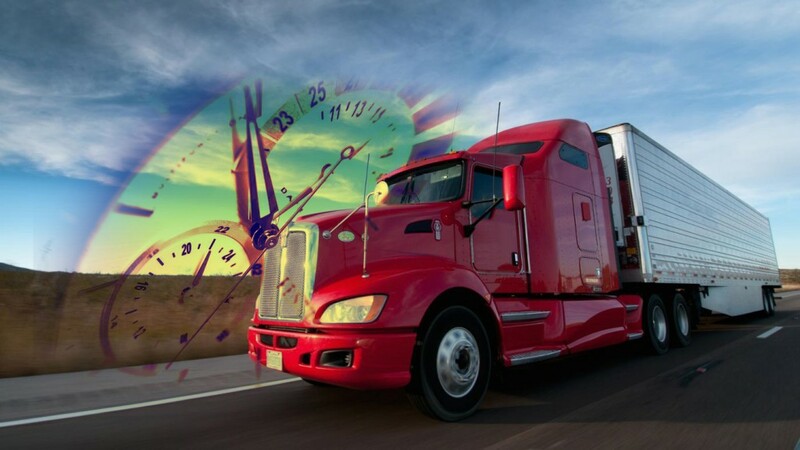 DOT and ATA Address “Glitch” in Hours of Service Law - American Truck & Rail Audits, Inc.
Verbiage contained within the spending bill signed by President Obama in December may render the current hours of service law invalid. The bill was supposed to merely reverse the earlier provision that overnight drivers take at least two half-hour breaks between the hours of 1 a.m. and 5 p.m. However, the spending bill’s Section 133 failed to specifically state that the old hours of service restart rules would continue to apply if studies by the Virginia Tech Transportation Institute fail to indicate that a lack of driver breaks impacts safety. Lobbyists worry that the bill’s verbiage could potentially spell the end of the hours of service law. Furthermore, the American Trucking Associations (ATA) fears that the new law could end up forcing work limits back to 60 hours per seven-day week and 70 hours in an eight-day consecutive span. According to logisticsmgmt.com, the ATA has tried to address this problem by inserting “corrective” language in must-pass legislation that authorizes short-term funding for the Federal Aviation Administration. The DOT has also promised assistance as required. Fortunately, other pieces of legislation are under consideration to address the problem as well. Trucking lobbyists say they will back whichever one has the best chance of passage. It is important for shippers to stay abreast of changes to this situation, as shortened hours may impact delivery times and cause pickup delays, resulting in unhappy customers and inventory shortages. Furthermore, these delays may result in the need for shippers to schedule more expedited shipments, which can become costly. AMTR’s ‘Smart’ Auditors will keep you updated on freight legislation and ensure that, if these delays occur, they will not affect your freight spend.